Our office executive centre UB City at Canberra Block offers a comfortable and progressive working environment for companies looking to make their marks in India. 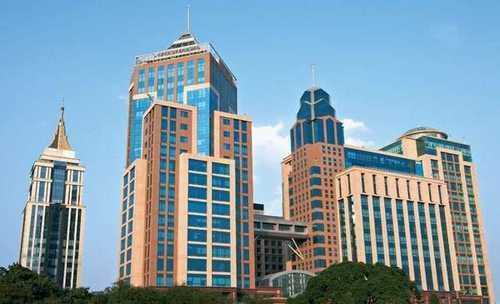 UB City Canberra is home to some of the biggest corporate names – Citibank, ABN Amro, Toyota Kirloskar Motors, Uninor, Tata Motors, Airtel and Ernst & Young. Stationing your business here guarantees a prestigious presence. Together with the best-in-class workplace design elements, the latest IT infrastructure and the contemporary conference facilities, Our Office Executive Centre is your premiere choice of office spacein Bangalore.